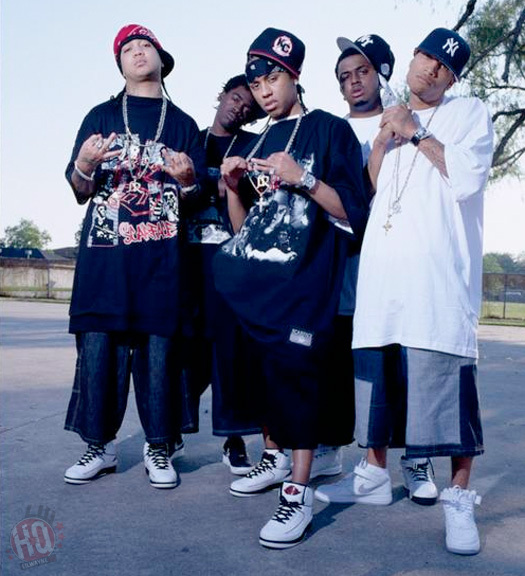 Sqad Up is an American hip-hop group from New Orleans, Louisiana. 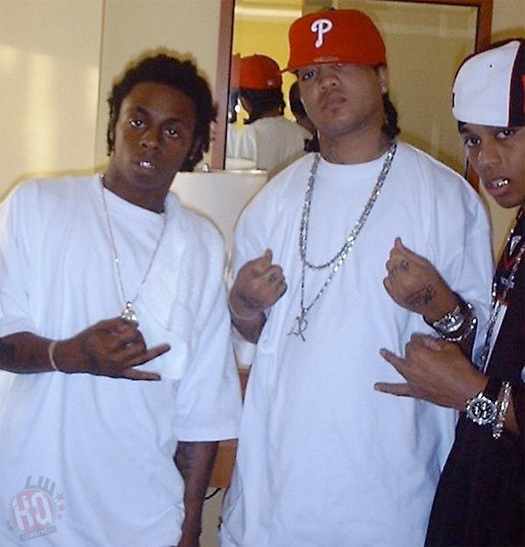 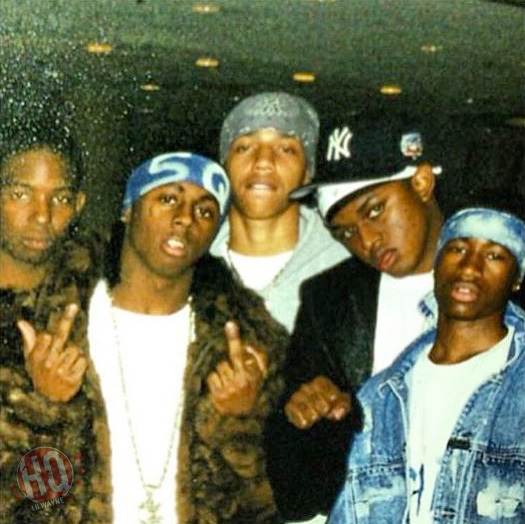 They were formed in 1999 and consisted of Lil Wayne, Dizzy, Gudda Gudda, Kidd Kidd, Supa Blanco, T-Streets and Young Yo. 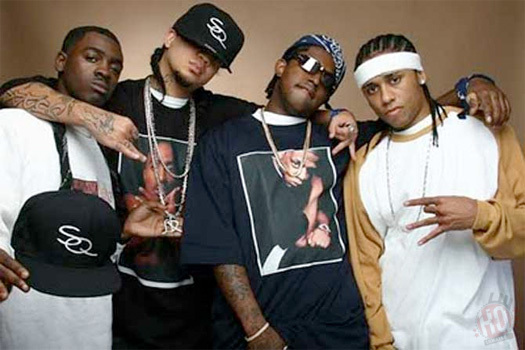 From 1999 to 2004, Sqad Up released various mixtapes; SQ1 to SQ6: The Remix. 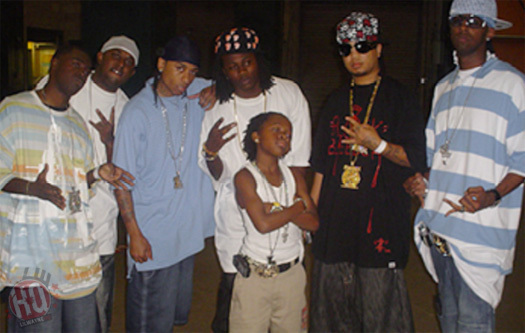 You can download those seven tapes for free from our downloads page. 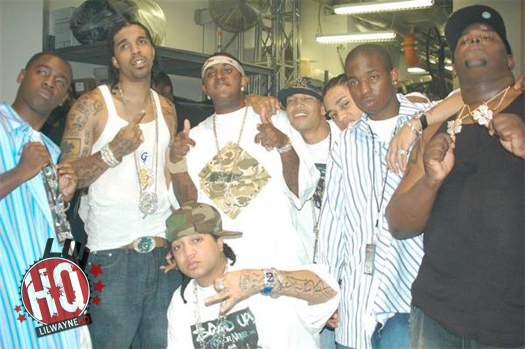 Affiliated Members: Birdman, Ce Ce, Cortez Bryant, Fee, Fuke, Lucci Lou, Marley G, Raj Smoove, Snack, and T@.